I will stay with Karna for this post also (the previous post was also about Karna and how his life can also be viewed as a cautionary tale against distractions). Karna was abandoned almost immediately after his birth. His mother, Kunti, "flung" (ch 104, Adi Parva) him into the river, where he was found by Adhiratha, adopted by his wife Radha, and grew up the son of a charioteer. He later became the lifelong friend of Duryodhana, the king of Anga, and a mortal enemy of Arjuna. A question comes to mind - why did Kunti need to fling her first-born son into the water? It was because of a boon granted by the "fearsome" sage, Durvasa. His boon to Kunti was thus - "Whichever gods you summon through the use of this mantra, will grant you sons through their grace." Durvasa had granted this boon to Kunti because "he knew that she would face the dharma that is indicated for times of distress." Once Kunti had this boon, she became "curious." Curiosity led her to invoke the boon, summon Arka (the sun god), who placed an embryo in her womb. Thus Karna was born, and almost immediately thereafter, abandoned by his mother. he myth of Dalit-Islam unity has been doing the rounds for a few decades now, despite a copious amount of evidence to the contrary and a near-complete absence of historical evidence to support the premise of any such unity. The primary causal factors for the persistence of this myth are poor scholarship among modern historians (which in turn can be blamed on the cabal of leftist historians who have a vice-like control on almost all institutions of historical research in India), the resurgence of radical ideologies that seek to warp facts to force-fit their worldview, and above all a general apathy towards the study of history in India. Dalits have found themselves at the receiving end of communal violence at the hands of Muslims in riots - whether it was the horrendous violence during Partition, or the equally horrific riots following the burning of 59 Hindu men, women, and children in a train near Godhra in Gujarat in 2002. Yet the myth of "Dalit-Muslim unity" lives on. To then say that the credit for the growth of India's tribal population (sometimes also referred to as Dalits) goes to the centuries-long Muslim rule in India between 712-1707 CE would be a surprise to most. Yet it is the proposition made and proven by distinguished historian, K.S. 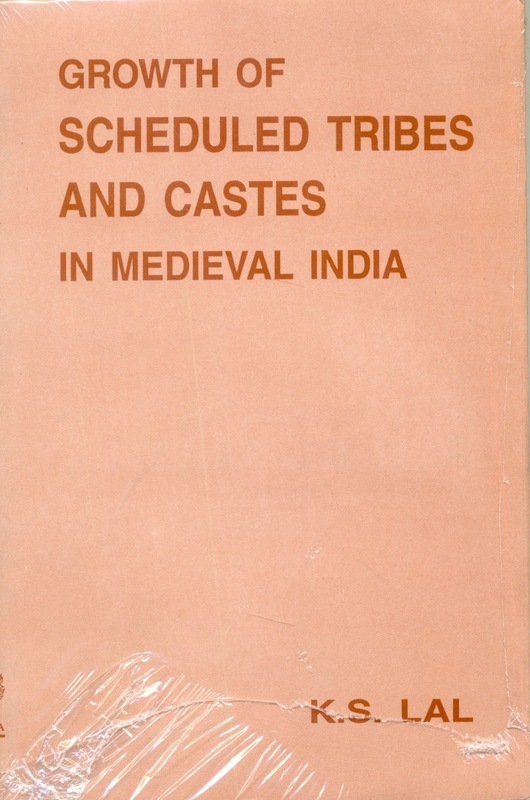 Lal, in his book, "Growth of Scheduled Tribes and Castes in Medieval India."